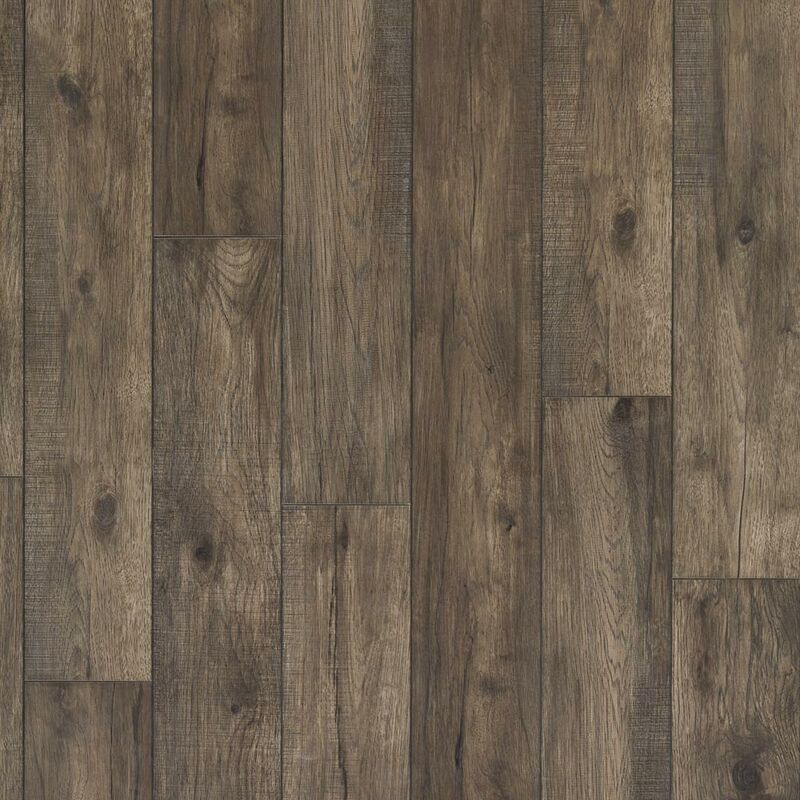 A reclaimed hardwood look that captures the essence of naturally aged wood, Hillside Hickory features rustic graining and an irregular bevel that creates true realism from plank to plank. 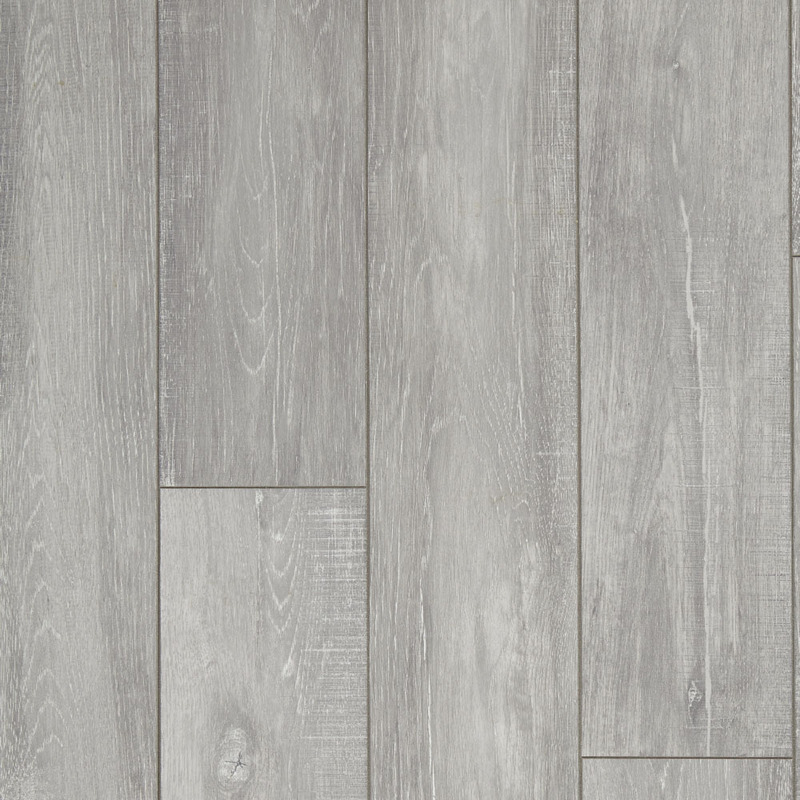 This year we have recreated one of our best-selling Hickory plank designs by adding white paint to the grain. 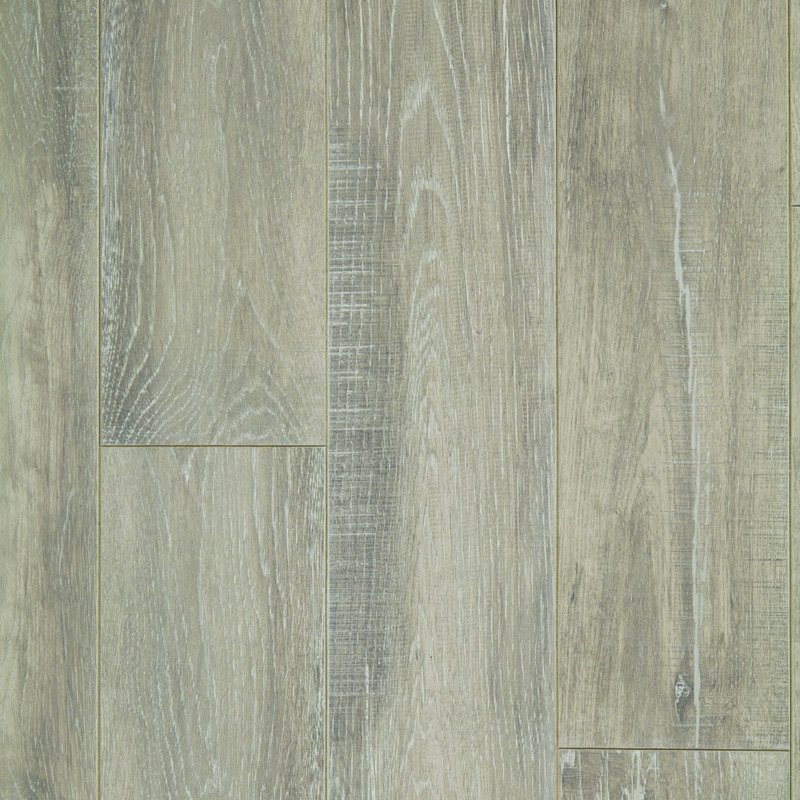 This turns the look from traditional to contemporary while keeping the natural beauty of the Hickory plank intact. 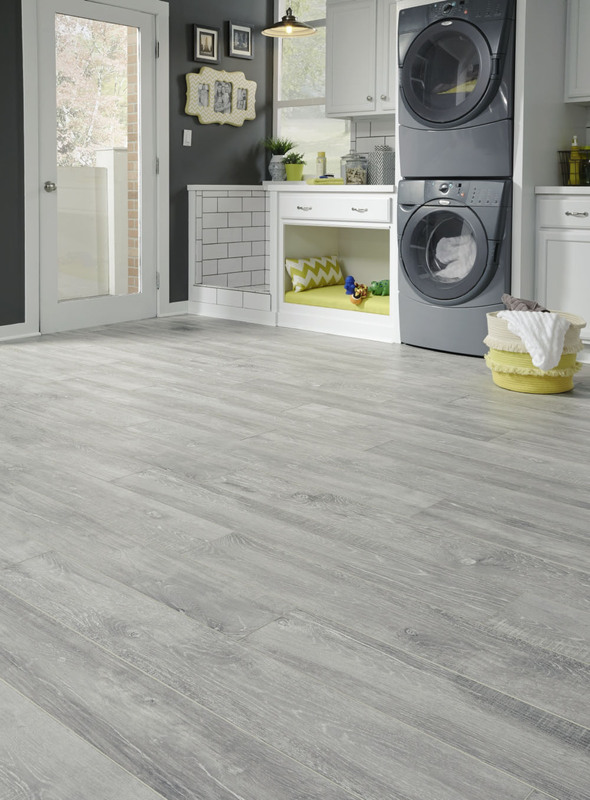 Cloud is a soft grey color that is perfectly on trend with todays reclaimed, DIY, modern farmhouse interiors. This new addition to Hillside Hickory is sure to refresh the rooms in any home interior. Restoration Collection® with SpillShield® has been named one of the Top 30 Most Innovative Products 2018 by Better Homes & Gardens “Beautiful Kitchens & Baths” magazine. 7 9/16" x 50 1/2"